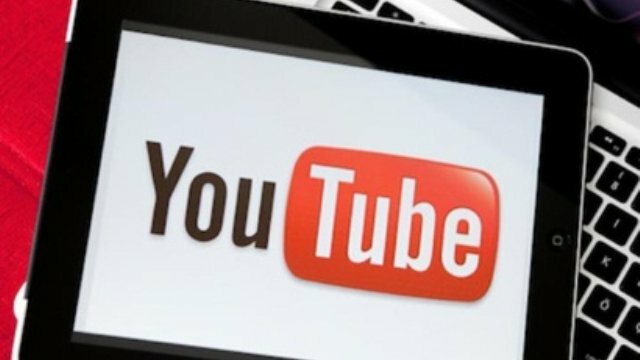 Turkey has blocked access to YouTube, a day after an Ankara court ordered the suspension of a ban on Twitter, which Prime Minister Recep Tayyip Erdogan backed. The telecoms authority (TIB) said it had taken an “administrative measure” against YouTube but another report suggests that talks are under way. Some users found access blocked while others could still use the site. The audio recording relates to a discussion of possible military operations in Syria, which was apparently attended by Turkey’s intelligence chief, its foreign minister and the deputy head of the armed forces. Reuters news agency, which examined the recording, said it could not verify its authenticity but it was potentially the most damaging purported leak so far as it appeared to have originated from the bugging of a highly confidential and sensitive conversation. Recep Tayyip Erdogan, who faces important local elections on Sunday, accuses social media of spreading misinformation and suggested earlier that bans could be applied to both YouTube and Facebook.